Service Year - APIA Elder Engagement VISTA at Rural Alaska Community Action Program, INC. The Aluetian Pribilof Islands Association (APIA) is an organization that is dedicated to improving the lives of native Alaskans. The organization focuses on creating research based culturally relevant programs that address the needs of this unique population. These programs include Head Start, tribal child support, behavioral health and cultural awareness. Through these and many other services, APIA works to not only improve the lives of Native Americans but looks to improve Anchorage as a whole. The VISTA member will be directly involved in development of APIA's Elder Engagment program. Throughout the year, the VISTA will work closely with Native Alaskan communities in the region and individuals from the region who have relocated to the urban areas. 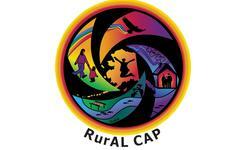 RurAL CAP also offers affordable housing in the Anchorage area as well as bus passes. Login to submit your application to Rural Alaska Community Action Program, INC.
We will share your profile and application with Rural Alaska Community Action Program, INC..
We will share your profile and application with Rural Alaska Community Action Program, INC.
Additional Questions from Rural Alaska Community Action Program, INC. 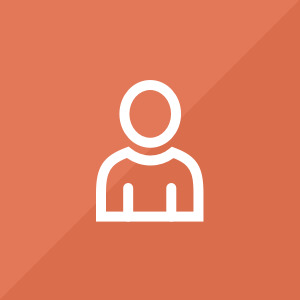 Submit your application to Rural Alaska Community Action Program, INC.
Before we can tell Rural Alaska Community Action Program, INC. to look at your profile and review your application, we need a few more details about you.